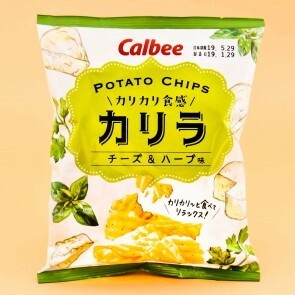 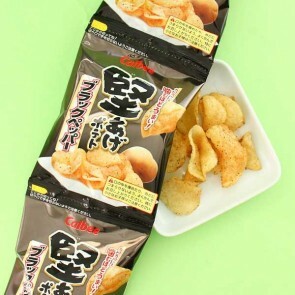 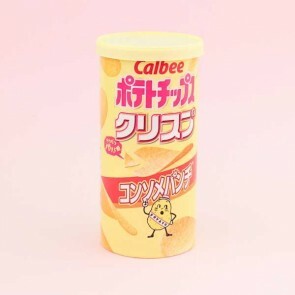 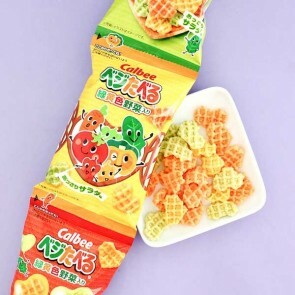 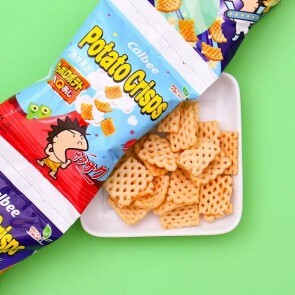 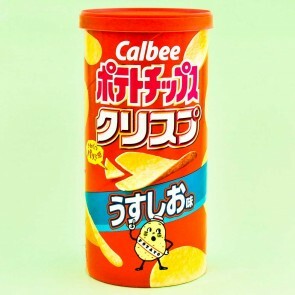 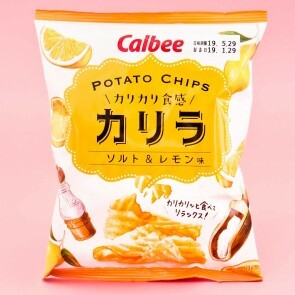 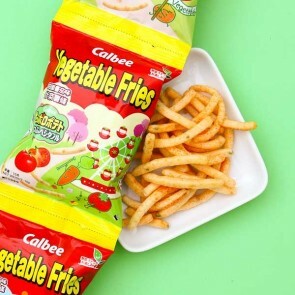 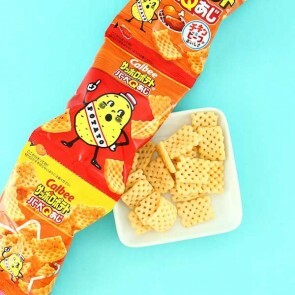 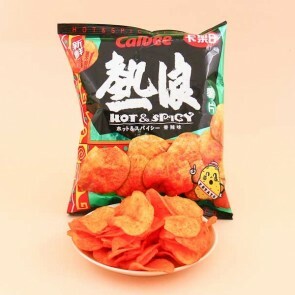 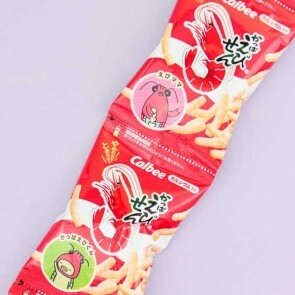 Calbee is the most recognized potato chip maker in Japan. 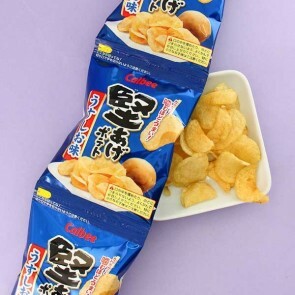 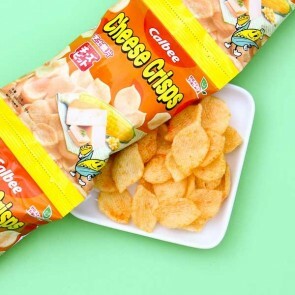 Since 1949 they have been producing a wide range of different snacks and are hugely popular in Asia and United States. 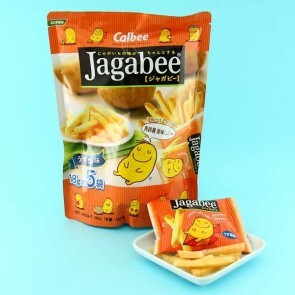 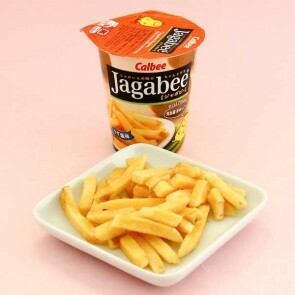 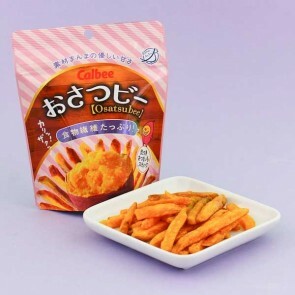 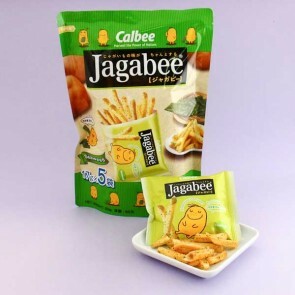 One of their most popular snacks are Jagabee baked potato snacks which look like french fries, but are much more crunchier and tastier.